Live near cell phone masts? 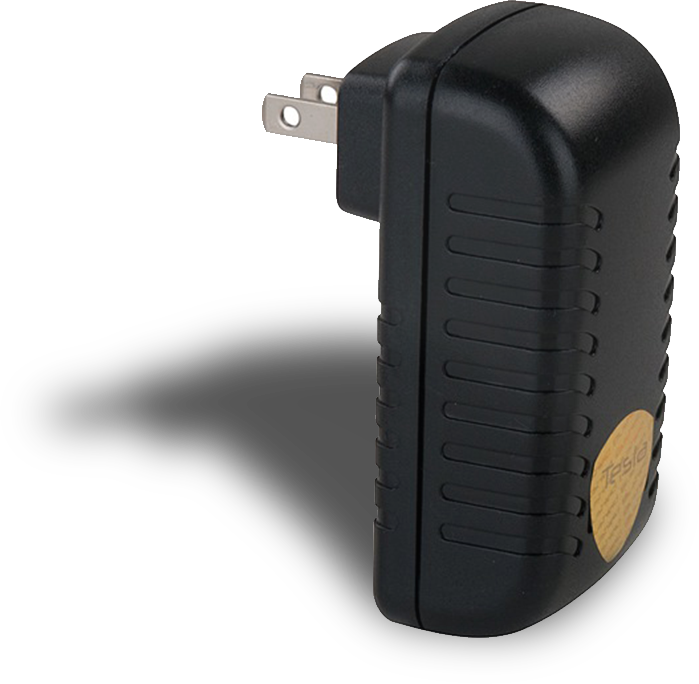 Portable units to plugins, there are several different Blushield devices to help protect you from EMF. Enter our store page now to find out more. And be sure to check out our package deals for added savings. “I have 2 devices the Tesla gold portable (first purchase, owned and carried every day since one year now) and the Tesla gold plug-in (bought 3 months later). This technology has literally been a life-changer for me. I was suspicious of Wi-Fi bringing me down during my “return to studies” in computer programming. One year into the studies I was finding my concentration levels dropping and my anger levels rising so easily. “I took a vacation for two weeks to a house with only one distant weak router (we used mobiles at the table outside and always had weak connections) and upon return to college I was feeling fantastic and refreshed from my holiday! I sat down for my networking class in a room of around 15 wireless laptops, 2 Wi-Fi access points, many routers (not Wi-Fi) and switches. About 30 minutes into the class I had a horrible attack of nausea, dizziness and what I can only describe as feeling like my brain was being twisted! I am a healthy man, 34 years old, I run, swim, cycle, do yoga totaling at minimum 6 hours a week, I eat GMO free apart from meat (too expensive) and NO processed foods or dairy. This for me was 100% conformation that I am EMF sensitive, I do not care what any doctor (I use naturopathy now anyway) or government study says! (The results of using this tech is even more conformation). 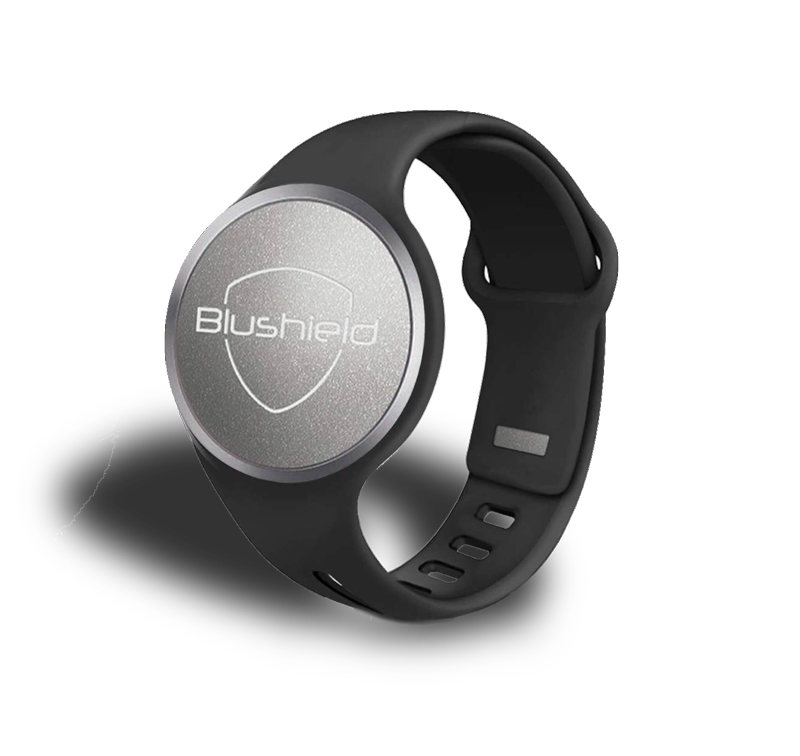 “I searched the internet for a solution and found Blushield. Being a student (“return to studies”) the cost was a risk but I’m so thankful. I had received and used the product for just over a week (without telling my partner) and one night after a few days of feeling better I couldn’t sleep because of euphoria! I declared this to my partner and told her about what I had bought, and she said she had noticed how I’d been in such a good mood recently (she was skeptical about my Wi-Fi suspicions). To put it short (as this review is one of the first in my life and is getting rather long) my life quality has improved tenfold ever since!